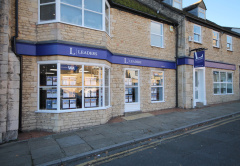 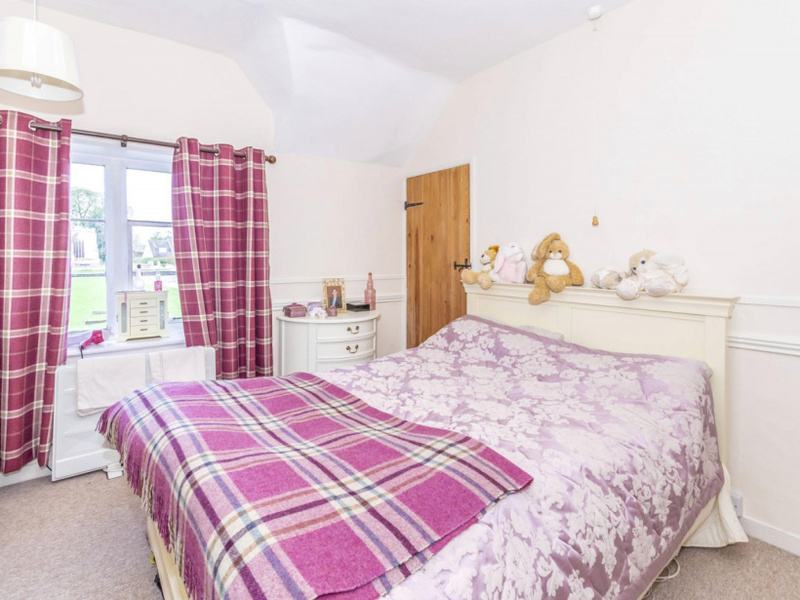 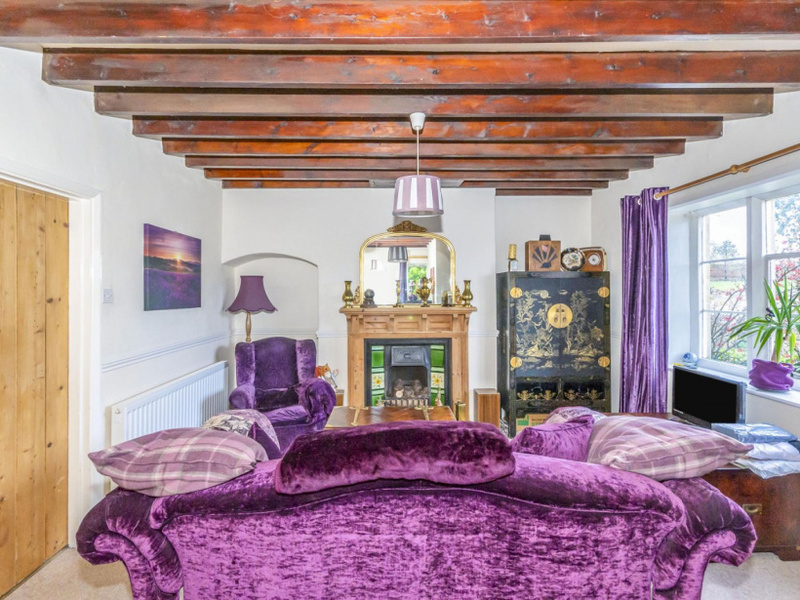 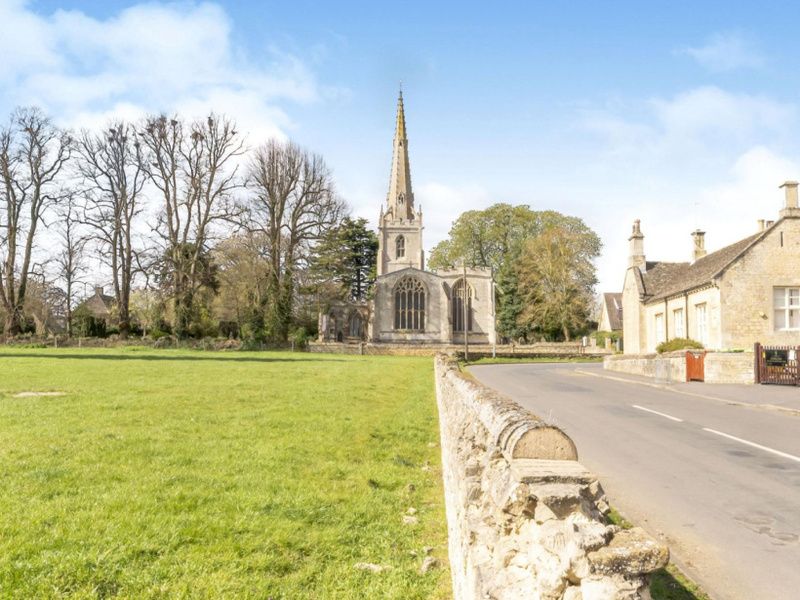 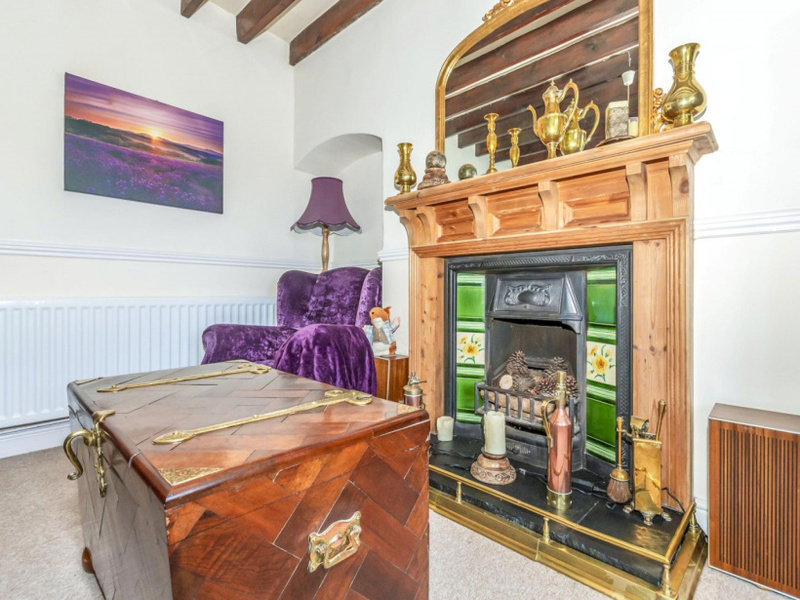 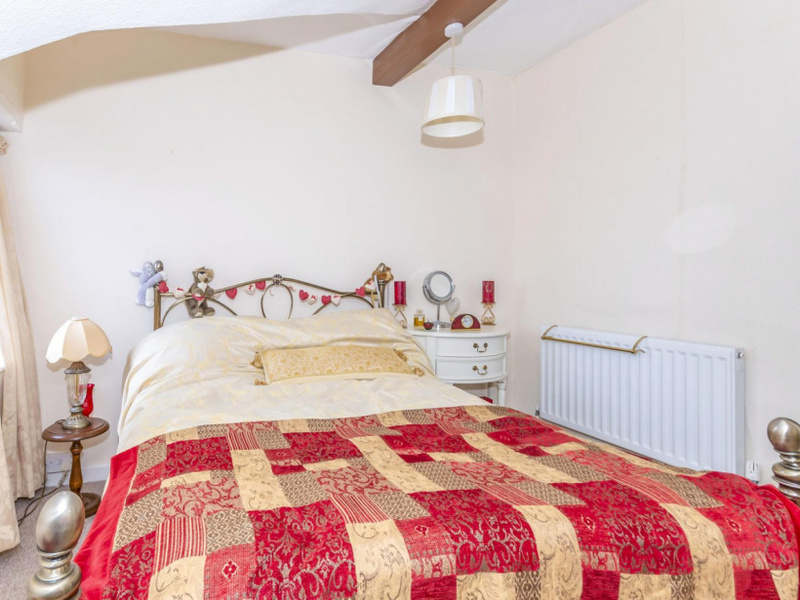 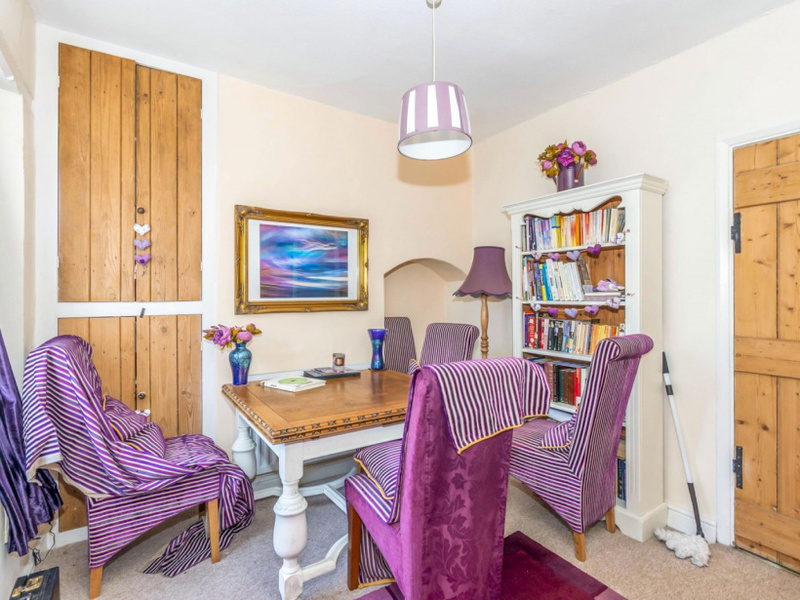 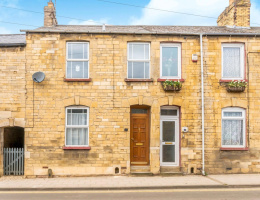 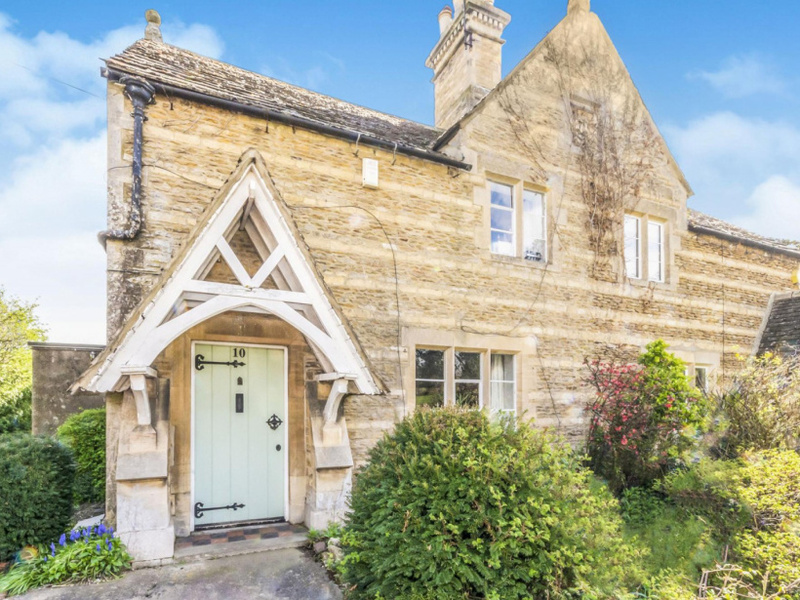 NO DEPOSIT OPTION AVAILABLE FOR TENANTS, GREATER PROTECTION FOR LANDLORDS (please call for more information)Lovely semi-detached stone and Collyweston slate cottage set in this pretty village of Uffington close to Stamford. 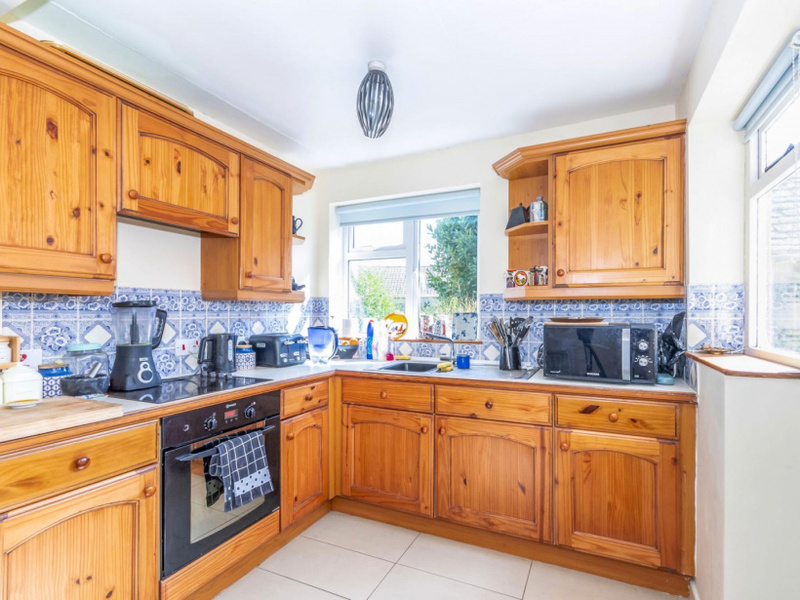 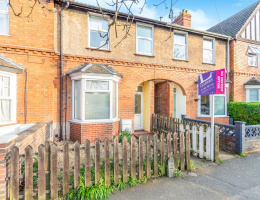 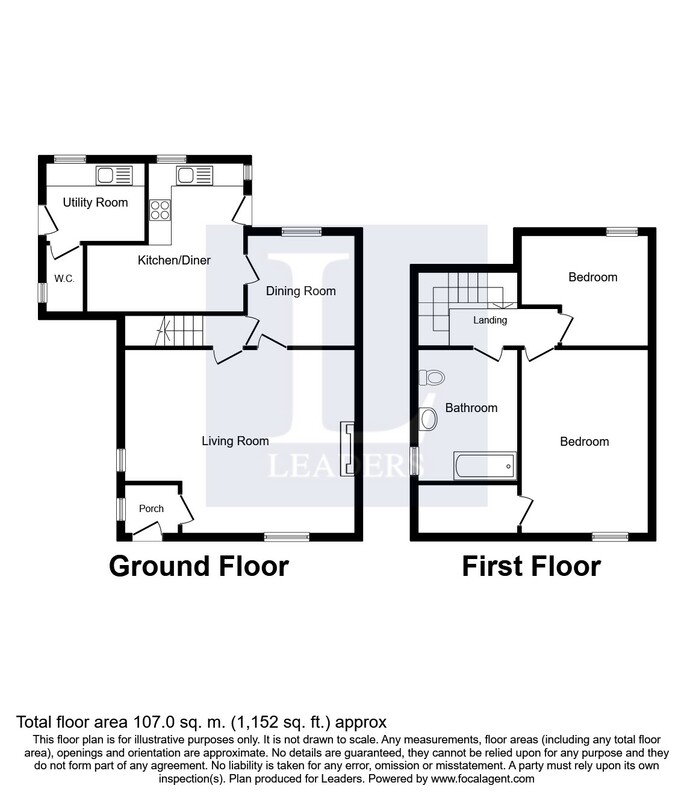 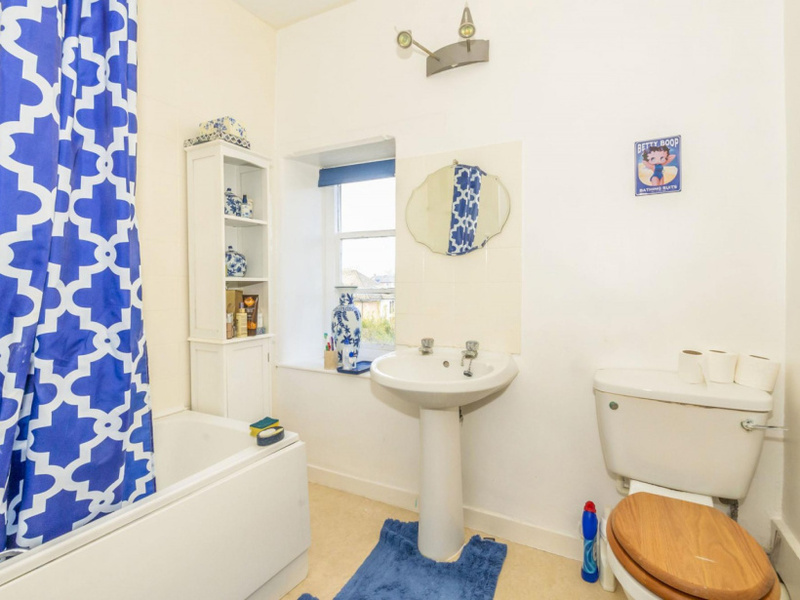 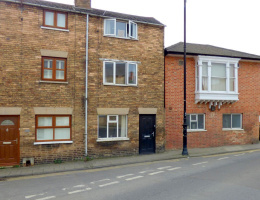 The beautifully presented property comprises of a Breakfast kitchen, utility room, sitting Room and dining area. 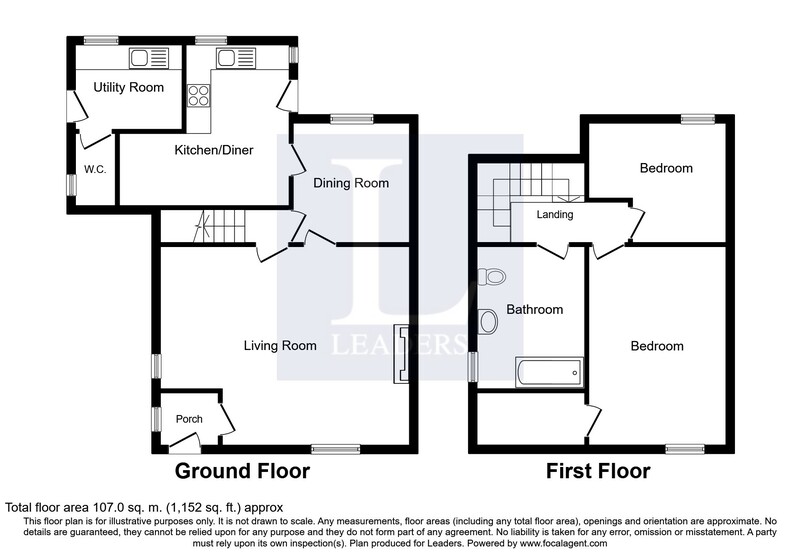 To the first floor are two good sized bedrooms and bathroom. 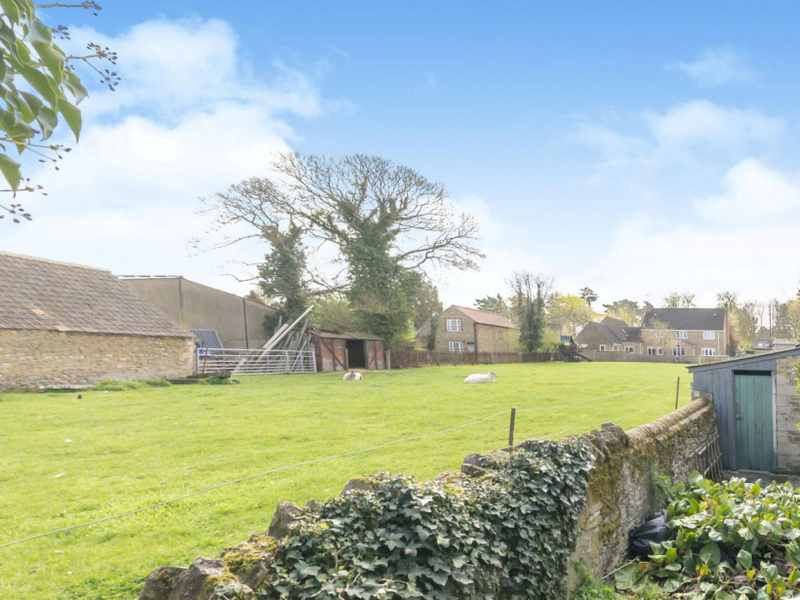 Outside a countryside garden with open views.